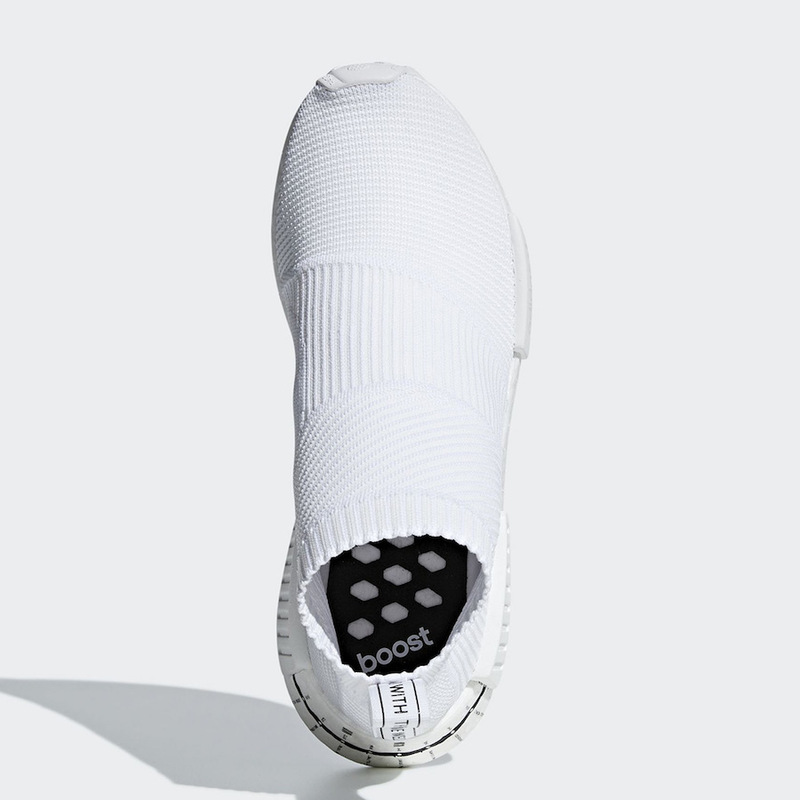 After previewing the ‘Black’ edition, we now have a look at the NMD City Sock in ‘White’ part of an upcoming Timeline pack. 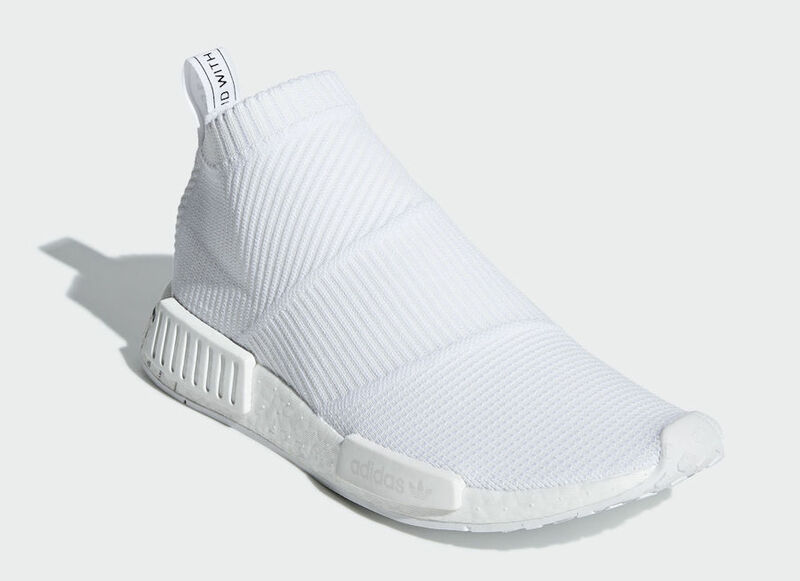 Looking closer this pair features White Primeknit across the upper while the same shade lands on the sock like collar. 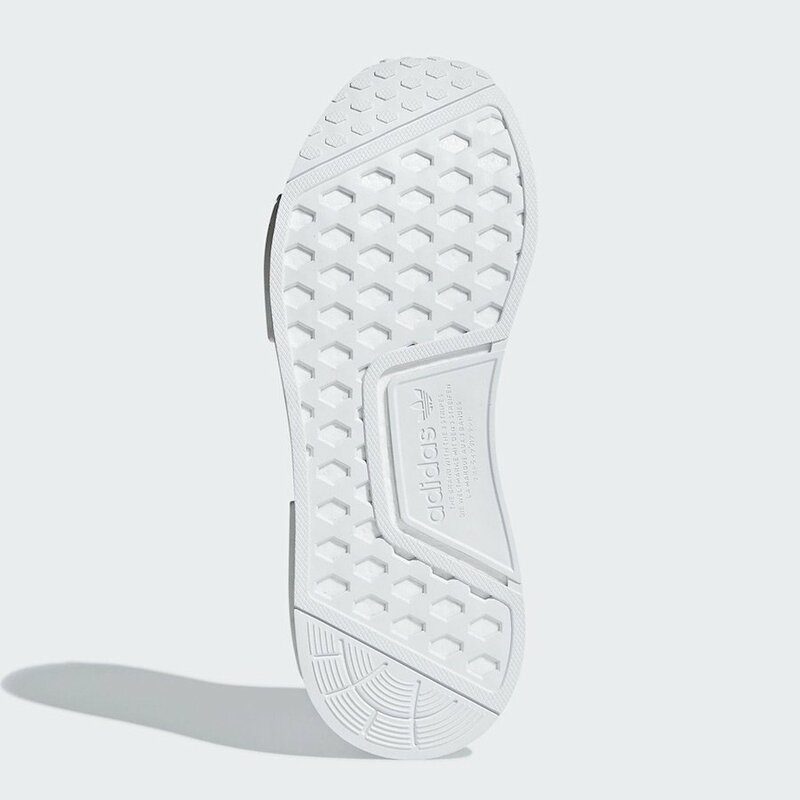 In addition we have White covers the Pod overlays, Boost midsole and rubber outsole. 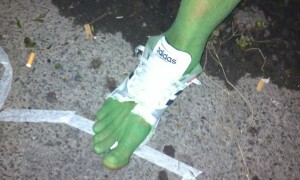 What sticks out the most is a timeline on the heel and Japanese characters which is done in Black. 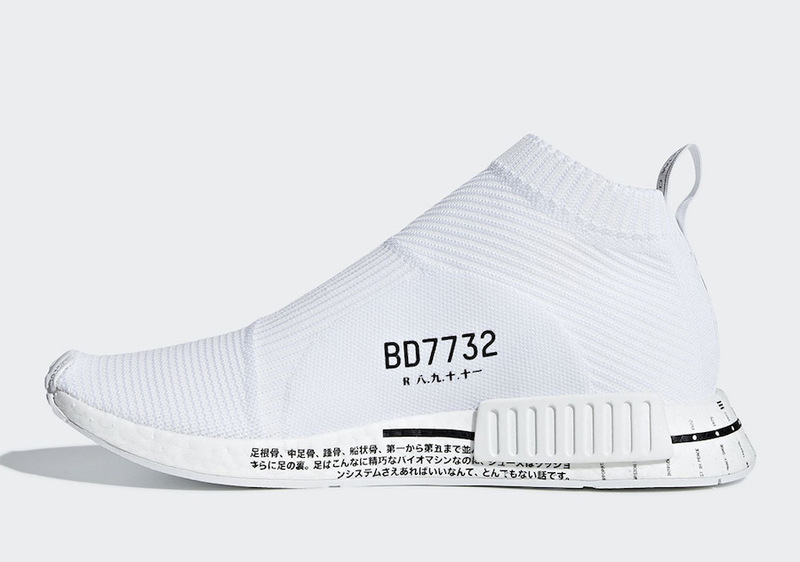 Continue to scroll below to check out more images of the adidas NMD City Sock Timeline in White which will provide you with a closer look. 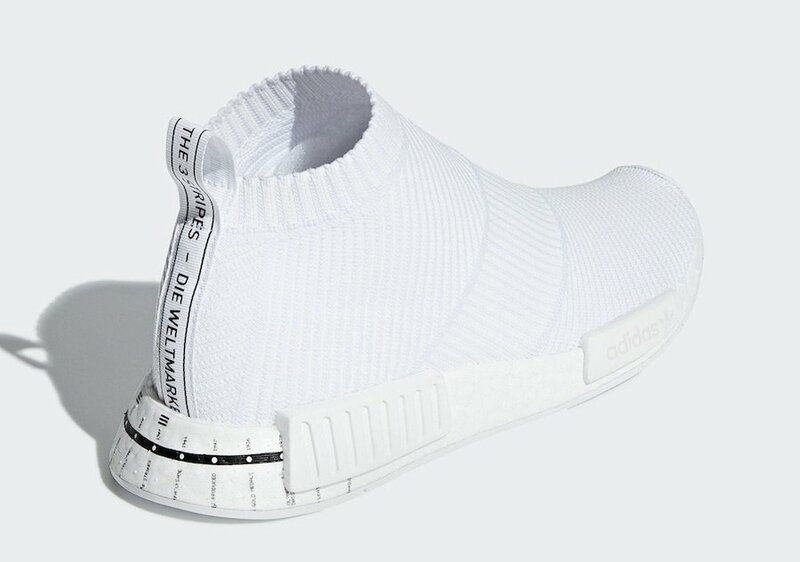 While a set release date has yet to be announced, you can expect this pair to arrive at select adidas Originals retailers and online at adidas.com this month. Retail price is set at $180. 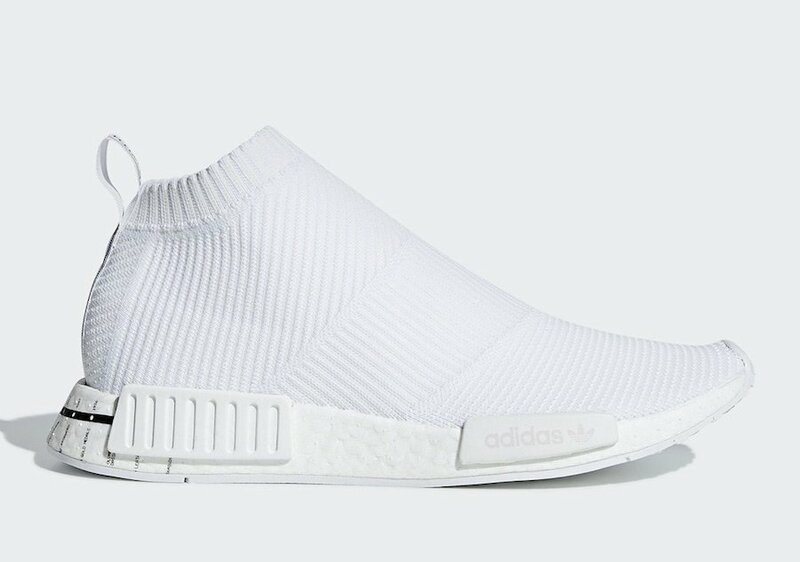 The post adidas Adds to the NMD City Sock ‘Timeline’ Pack appeared first on SneakerFiles.